for $250,000. 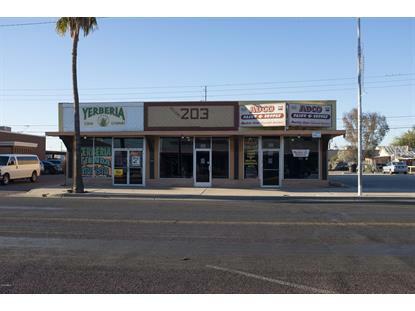 This 4,098 square foot building was built in 1947 on a lot size of 11326.00 Sqft. 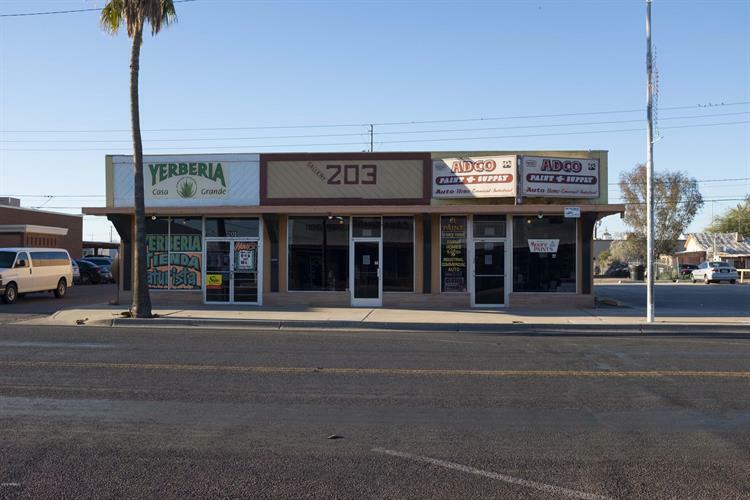 +/-4, 098 square foot multi-tenant retail building located in vibrant Downtown Casa Grande. Offering over 67' of frontagealong W 2nd St. All suites have an open floor plan with private restroom in the rear of the suite.